Affordable 3 bedroom ranch in the heart of Hobart. 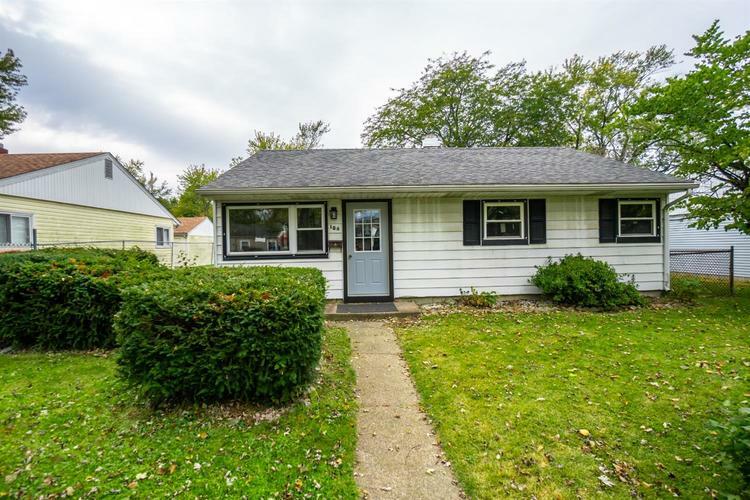 Worry free living in this recently updated home! House is on a slab with new floors, paint and windows throughout. Stop by soon, this won't last! Directions:Wisconsin South; Old Ridge West; Property on West side of Guyer.